Ice climbing is considered as one of the most exciting forms of climbing. During this morning excursion you’ll try your hand at climbing frozen waterfalls. 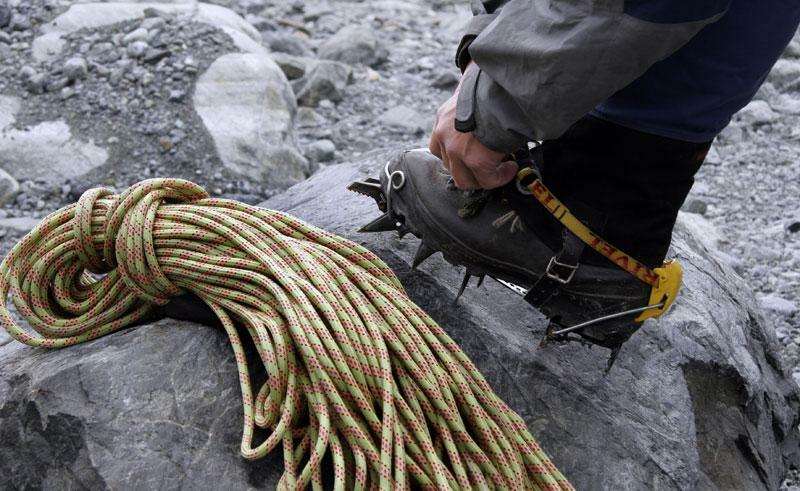 Tied into the rope and guided by the instructor, the ice axes and crampons become your tools for climbing the vertical ice wall down into the spectacular Abisko Canyon. You will require winter clothes and a snack (not included).